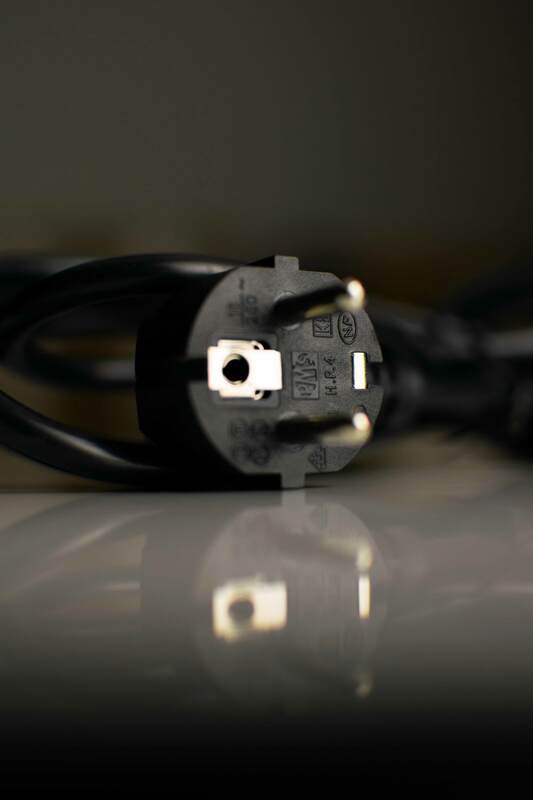 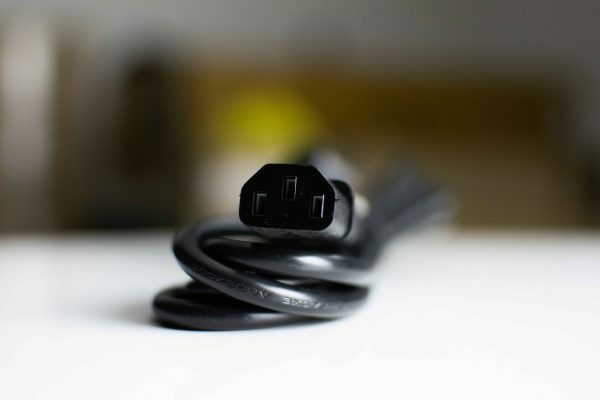 Cyrus IEC power cables have been a stable part of the Cyrus livery for nearly two decades. Originally selected for offering high-quality copper cores and dielectrics, despite numerous reviews, they have yet to be surpassed in terms of performance. 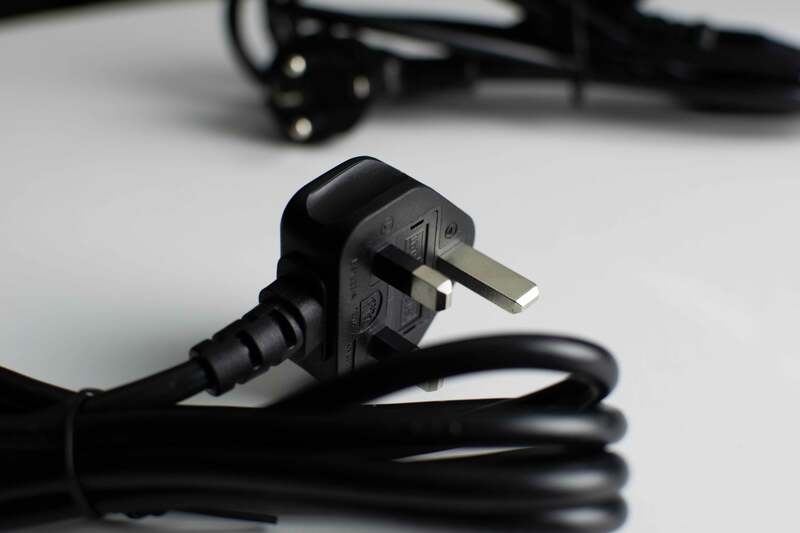 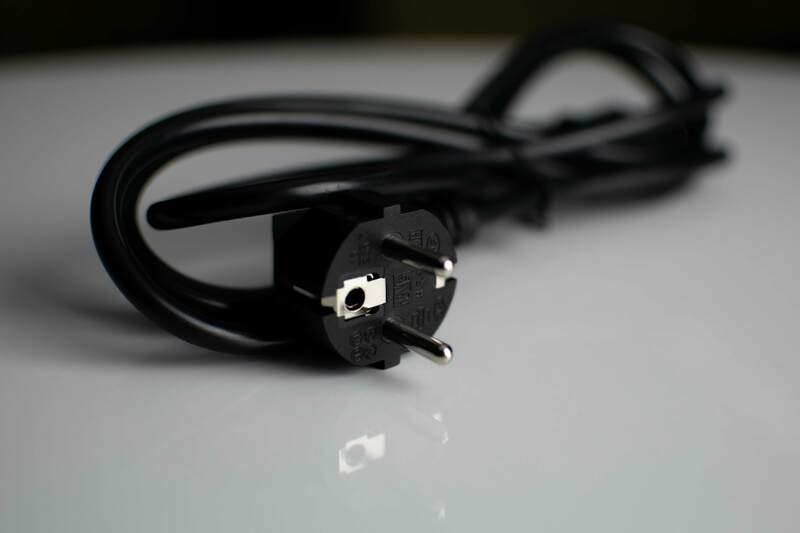 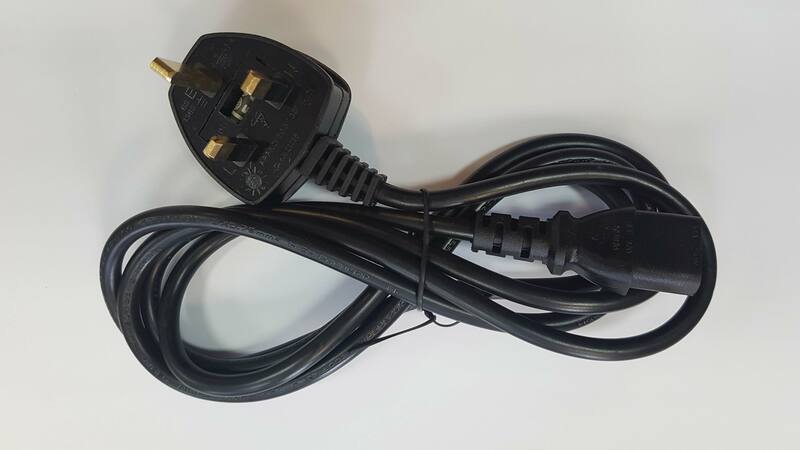 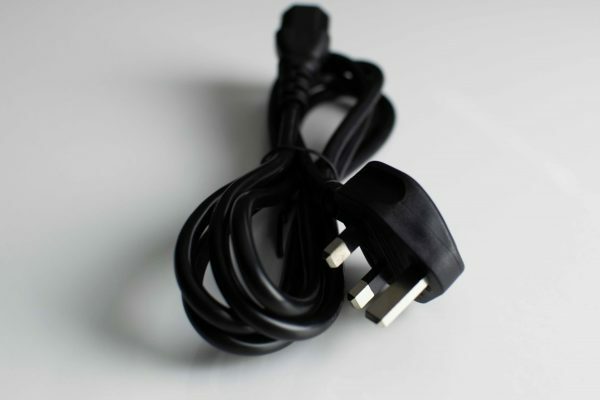 For optimum performance, a ‘Ferrite Core’ magnetic filter can be added to the IEC connector end of the cable (available separately).